Durable crosscut Dacron, battens, fold bag, logo, sail numbers. Durable Colored crosscut Dacron, battens, fold bag, logo, sail numbers. 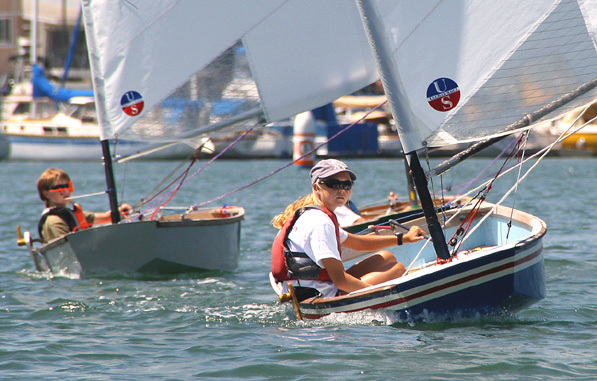 Contact Alex Curtiss for more information about sabot sails.